Organic. Celebrating 10 years. Totally free from detergents, SLS, alcohol, parabens, sorbates, silicones, sulphates and palm oil. Lovingly created in Broadway, the Costwolds. Cruelty Free International. Vegan. 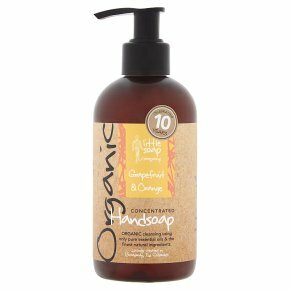 Organic cleansing using only pure essential oils & the finest natural ingredients.